I'm into digging things up. Kate was born and raised in Maine. She attended the University of Southern Maine for both her bachelor’s and master’s degrees. She completed her Ph.D. in History at Howard University in May 2017. Her dissertation, The Transnational Dimensions of Africans and African Americans in Northern New England, 1776–1865, explores the complexities of the shipbuilding economies of northern New England, their connections to the slave trade, and how Africans and African Americans resisted slavery, racism, and their afterlives. Her past research interests include African American communities in northern New England from the colonial period through 1865. Her master's thesis at the University of Southern Maine (2012) examined the historic African American community of Peterborough in Warren, Maine. She has also been involved in the Malaga Island archaeology project, a mixed-race fishing community that was evicted by the state of Maine in 1912. 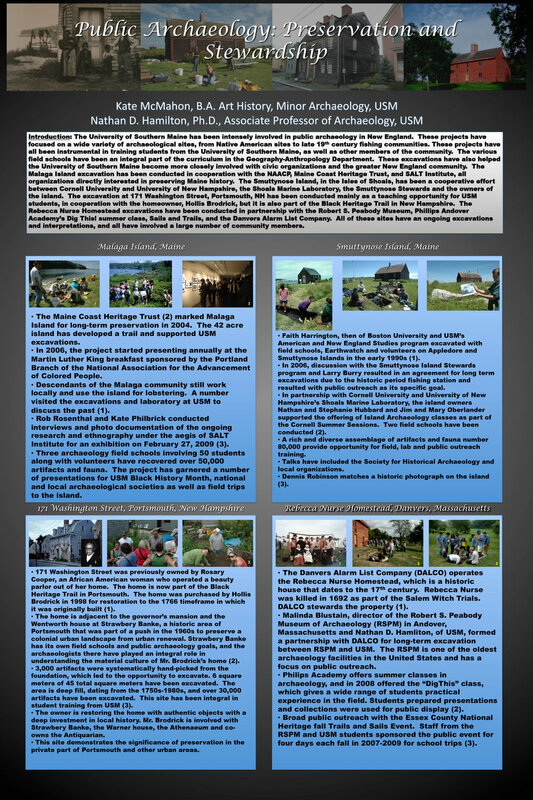 Her 2013 article in Material Culture Review, "The Use of Material Culture and Recovering Black Maine," focused on how the archaeological project has been a bridge between academics and the descendant community. 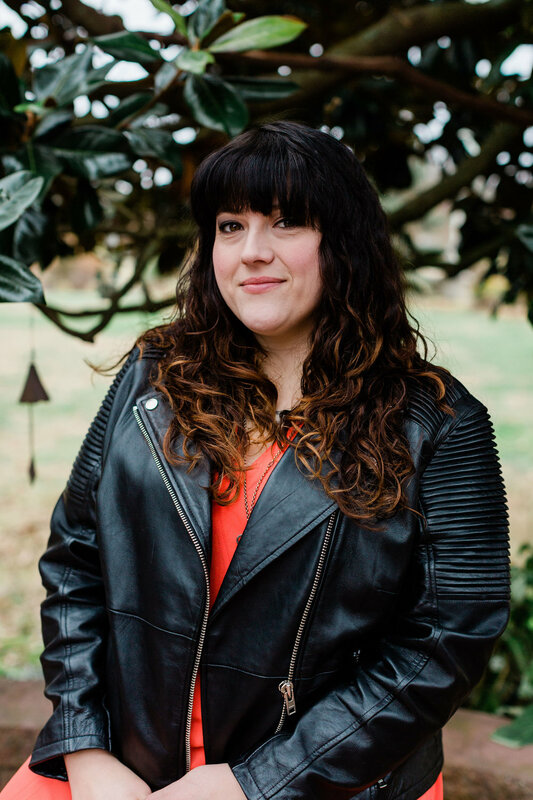 More recently, her research has focused on the connections between northern New England and the illegal slave trade to Brazil and Cuba, ca. 1830-1850. In particular, she focuses on the ways in which enslaved people resisted this particularly cruel and brutal period of the Atlantic and Indian Ocean slave trades to the Americas. UNIVERSITY OF SOUTHERN MAINE, M.A. Field work as part of the Slave Wrecks Project, which explores the global history of slavery through the lens of maritime archaeology, interpretation, community engagement, and material culture. My work at Ilha de Moçambique was primarily to engage with the local museum on a reconceptualization and revitalization project, as well as to engage more broadly with the communities of the Ilha and Mossuril. Excavation under Nathan Hamilton, Ph.D. of a 17th century cod fishing station with an associated prehistoric site. 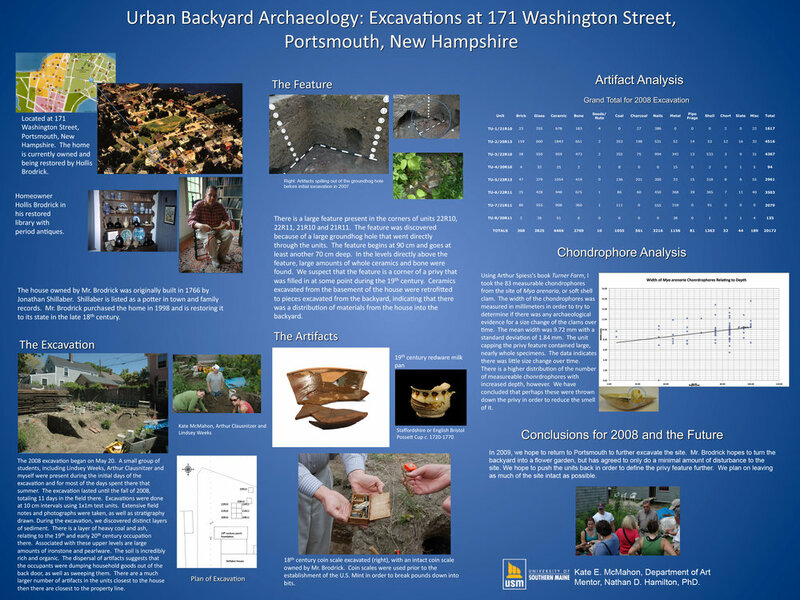 Excavation under Nathan Hamilton, PhD of a colonial home dating to the seventeenth century, with a prehistoric site dating to approximately 5,000 years before present. Under the direction of Nathan Hamilton, PhD. Excavation of a mixed-­racial fishing station dating to the late nineteenth century. Under the direction of Nathan Hamilton, PhD, excavation of a 1766 colonial historic house.